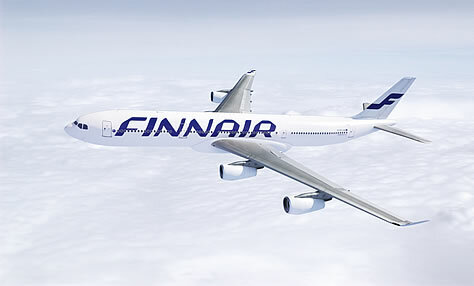 These are posts from Fly the Branded Skies about Finnair. Welcome to the second issue of The Work This Week, a weekly roundup of new advertising, identity, and brand experience work from around the airline industry. This week, design flies with Finnair, art flies with airBaltic, and aspiring pilots fly with Alitalia… sort of.